328 pages. 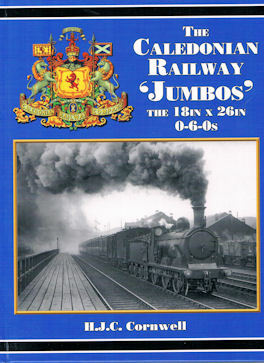 Printed on gloss art paper with colour laminated board covers. 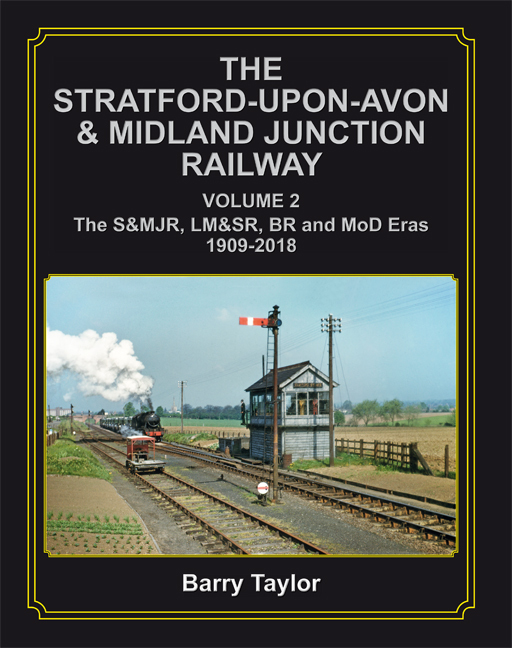 The Stratford-upon-Avon & Midland Junction Railway was formed in 1909 by the amalgamation of three particularly unsuccessful small railways, with a fourth being absorbed in the following year. The shareholders in these constituent companies had never seen anything in return for their investments but those that remained loyal to the new owners quickly received a modest dividend, which was to be repeated in every year of the existence of the S&MJR. 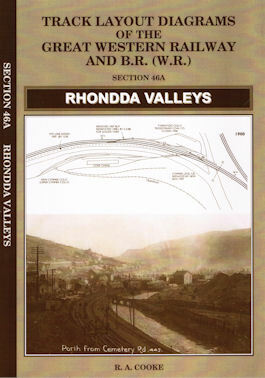 Unfortunately, this period of operation was destined to be relatively short; after the initial progress had been interrupted by the rigours of the First World War, Britain’s railways were then amalgamated into four large groups in 1923 and the S&MJR lost its identity after just fourteen years of independence. The new owners, the London Midland & Scottish Railway, then developed the line as a useful cross-country freight artery, linking the west of England with London and the East Midlands, although passenger traffic continued to decline in the face of increasing competition from emerging local bus operators. The formation of British Railways in 1948 brought inevitable economies, resulting in the withdrawal of all passenger services by mid- 1952 but long distance cross-country freight traffic continued to expand and was further facilitated by new connections provided at Fenny Compton and Stratford in 1960. However, this optimism was to be short-lived and by early 1967, all of the lines had been closed with the exception of the short length from Fenny Compton to the large Ministry of Defence establishment at Kineton, which remains open today as the last operational remnant of the old S&MJR. 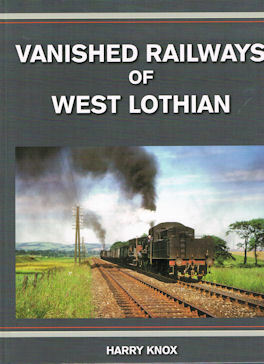 Over the years since closure, the physical remains of the old railway have gradually disappeared from the landscape but its legacy has lived on locally, where it continues to be remembered as the ‘SMJ’.